Nimiq OASIS is scheduled to go live in Q4 2019 and could add additional features to Trust Wallet whilst eliminating the need for a payment processor and associated fees. To celebrate NIM’s integration into Trust Wallet, Nimiq will hold a special giveaway of 1,000 NIM to the first 1,000 new users who download the Trust Wallet app, add NIM support to their wallet and claim them. 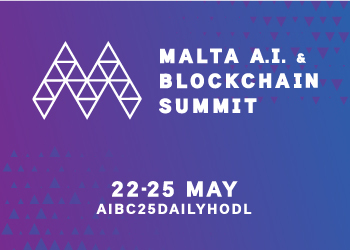 Thereafter, 100 NIM will be given away to an additional 10,000 new users. The start of the promotion and more details on how to claim the giveaway will be announced on Nimiq’s Twitter account. Multi-coin wallets are all about making it easier for users to store and track cryptocurrency. 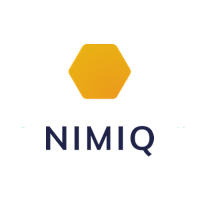 Both Nimiq and Trust Wallet share a vision of simplifying cryptocurrency and there are a few reasons behind Nimiq pursuing this mutually beneficial collaboration.